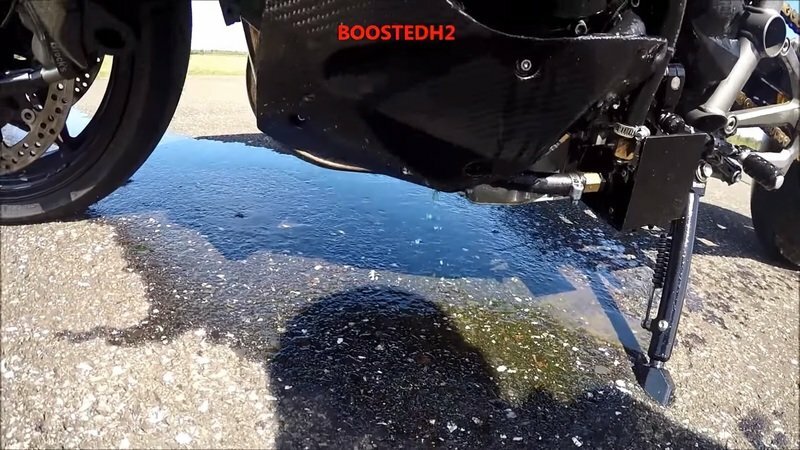 Watch what happens when the engine of a Kawasaki Ninja explodes at 300 kph. When factories make machines, they do so with extreme accuracy and precision. With a good amount of tolerance levels, their machines are made to last quite long. 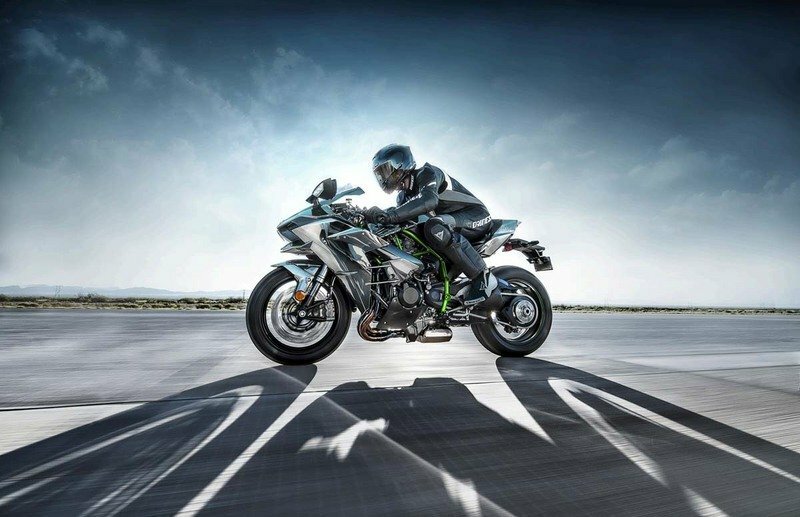 And if the supercharged Ninja H2 is what we talking about, it is the most technologically advanced machine to come out of the famed Japanese green outfit that created a new benchmark in the industry both in terms of construction and packaging. When you take that 207 bhp monster and pump it all the way upto 300, you cannot expect even the best of Japanese engineering from saving your arse. 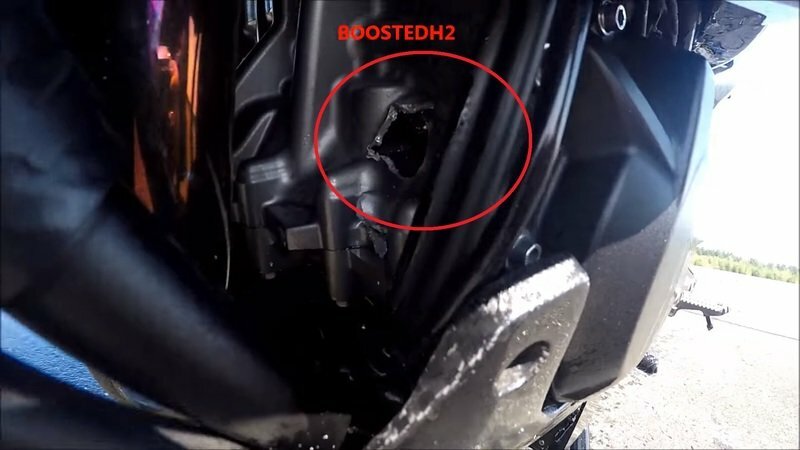 That is exactly what happened to one unlucky Ninja H2 which ended up with an exploded crankcase when the bike was running at a whopping 300 kph in a motorsport event. 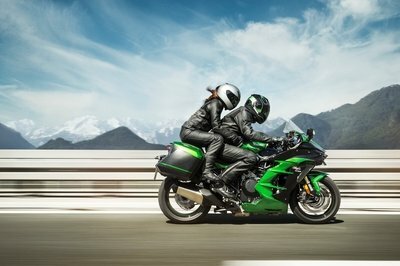 Kawasaki unveils the brand new 2018 Ninja 400. 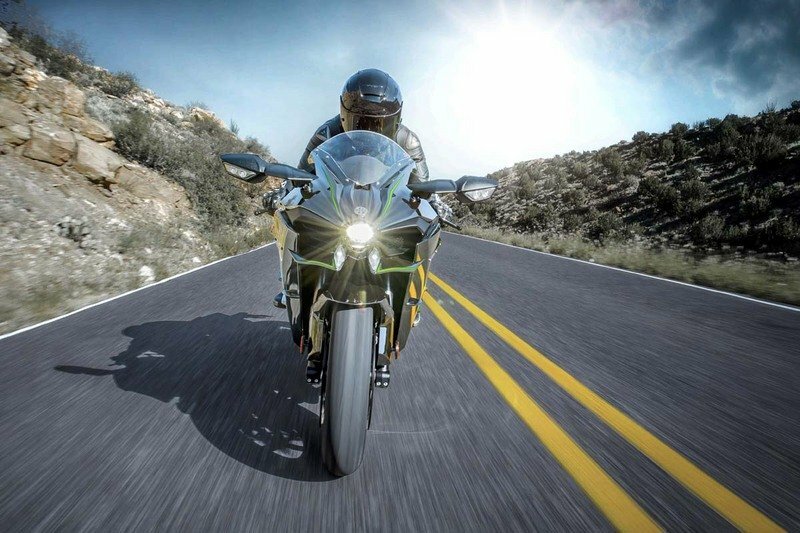 Kawasaki Ninja 400 is US bound for 2018. 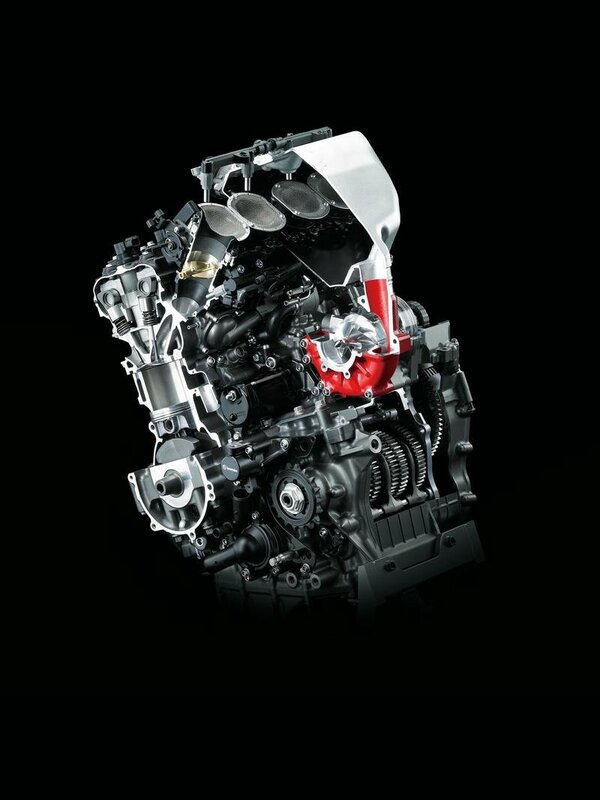 What sets the H2 apart from every other two-wheeler in production is the 998cc supercharged engine churning out a massive 207 hp@11000rpm. It’s an elegant artwork of supreme violence. With strong lower and midrange power delivery, the acceleration only keeps increasing all the way up to 14000 rpm redline, enough to be whipping into a furious lather with profanity leaving your soul whether you like it or not. 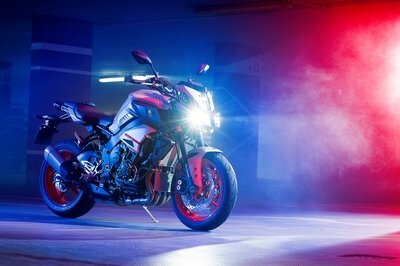 Take such an extreme bike and pump up the performance spec to an unforgiving 300 horses, and what comes out of it is pure carnage. A monster that will not be easy to tame. But when your talent exceeds all of this, the monster has no match. Of course, your luck and stars have to lineup. Take this one for example: it was used to run the 1/4 mile drag stretch for more than 300 times, race the mile-long stretch for 50+ times, around a thousand strong surges of power pulls on the highways and all kinds of motorsport events and races over every weekend. All of that, mind you, was after the bike was used stock for normal runs for two years and after having clocked 9500 miles. After all of this work, any machine, even if made by the best folks in the industry, will come to a point where anything ’more’ is instant death. And so was the case for this hyper Ninja H2 whose last run was at the Loring Mile Harvest event on a fly grave in Maine, USA. The engine exploded when the bike was running at over 190 mph, and everything went berserk. Luckily no major event occurred and the rider manager to use all his skills and luck to get the bike to a standstill without having a fall. 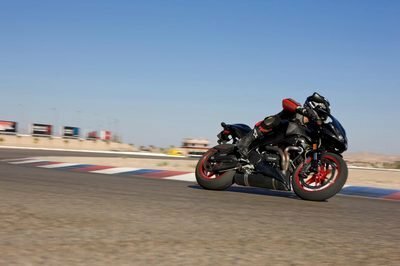 190 mph is not a space where you ’learn’ to control your bike. You can see the coolant flying all over the machine and it dripping on the tarmac soon after the bike has got to a standstill. After seeing that, I have no shame in raising my hat to the makers of this green hell. It held its end of the bargain pretty well until it was pushed outside of its limits. Here is another such video where the rider does end up falling over after struggling to correct his line after the engine blows up. Luckily this chap was alright since there weren’t any vehicles running beside him. But there could be a million instances where you might not be lucky. Hence, never take chances and always wear secure riding gear. 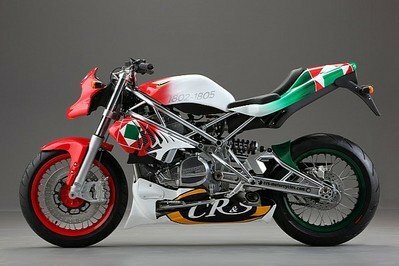 Modifying your bike’s credentials is always a risky job and is ill-advised by the makers.